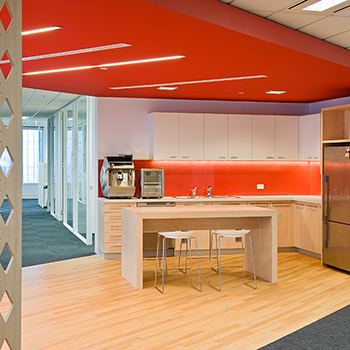 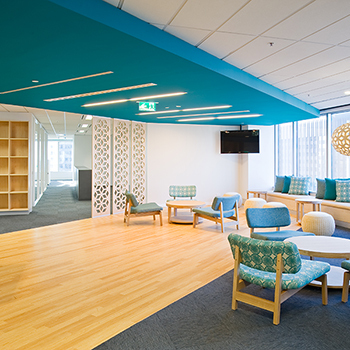 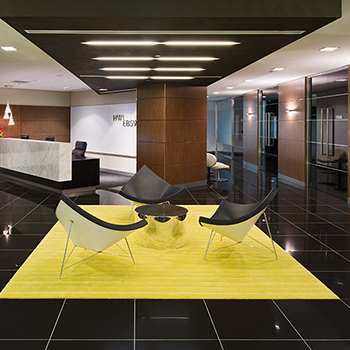 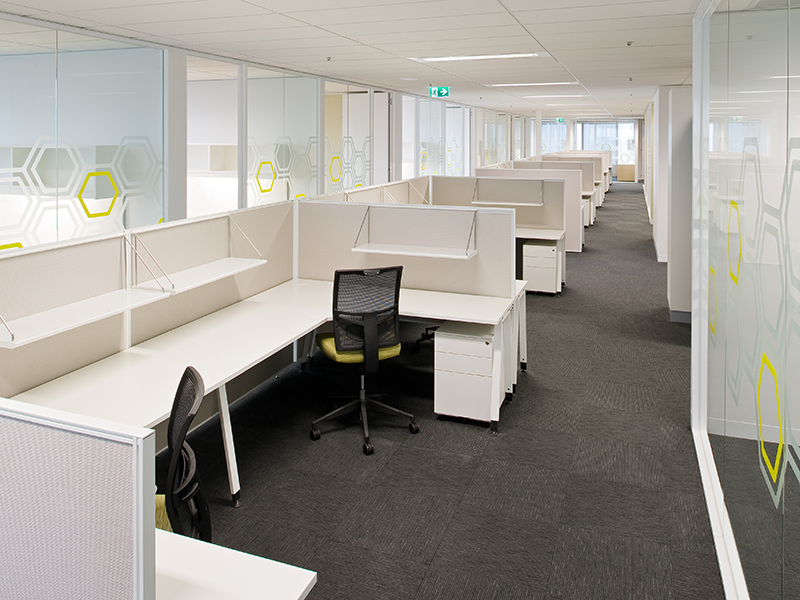 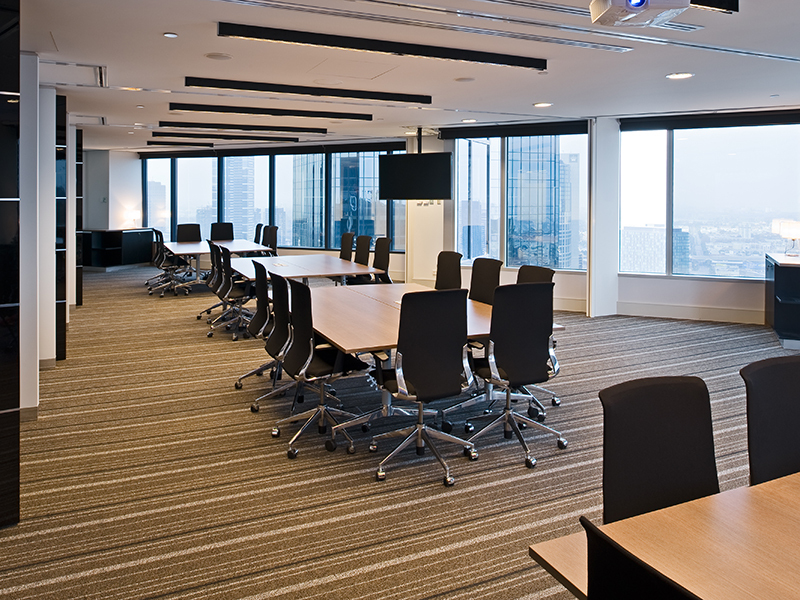 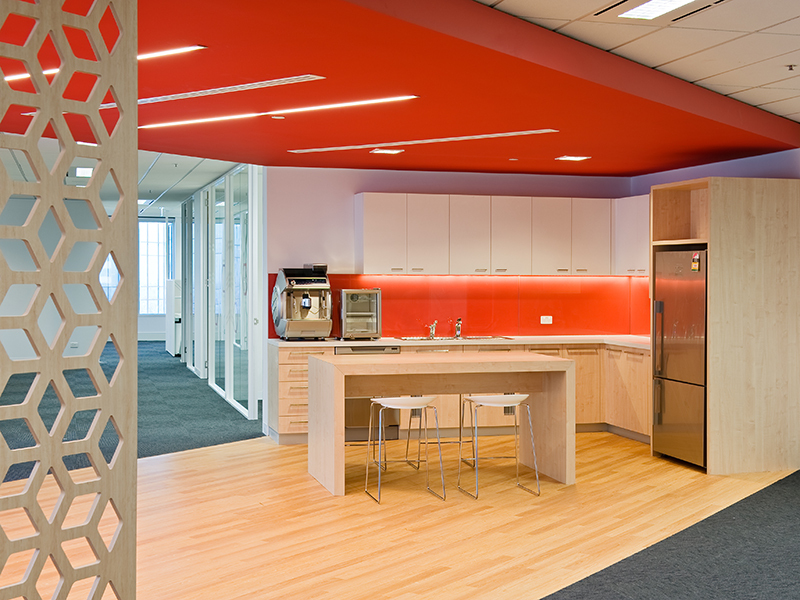 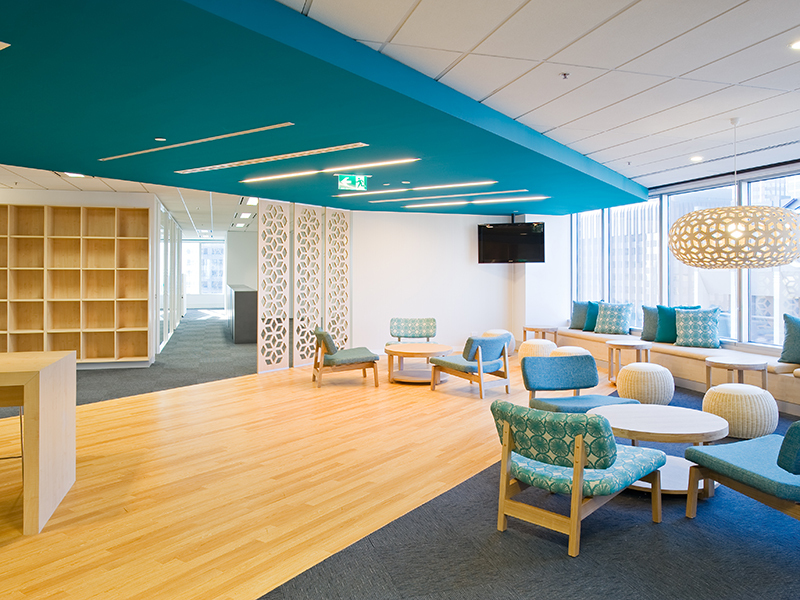 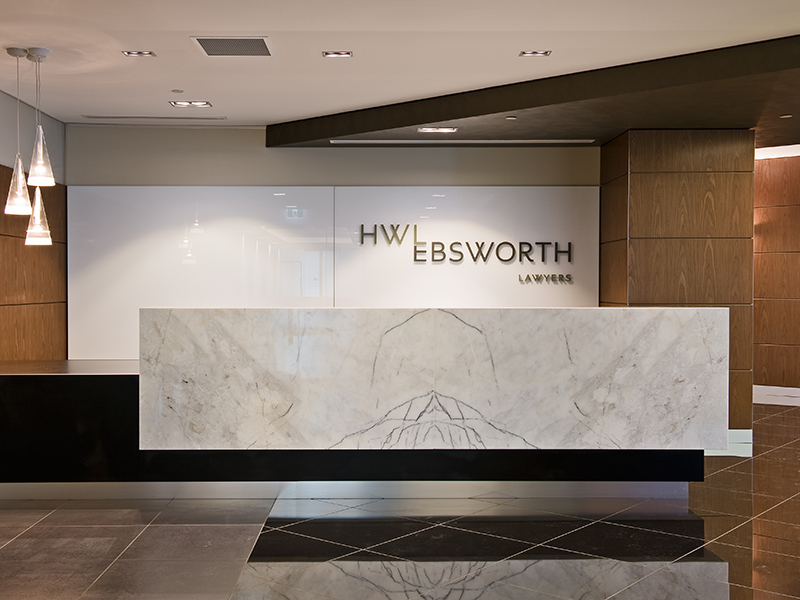 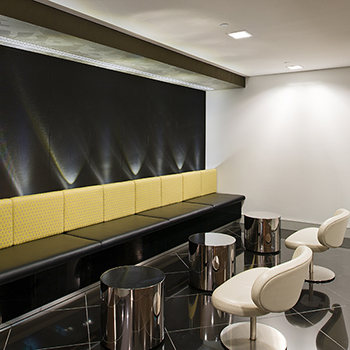 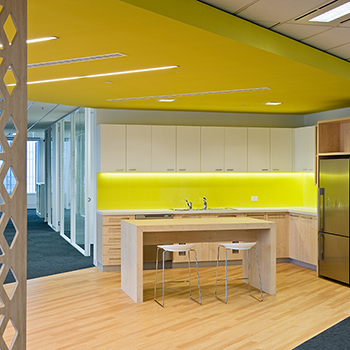 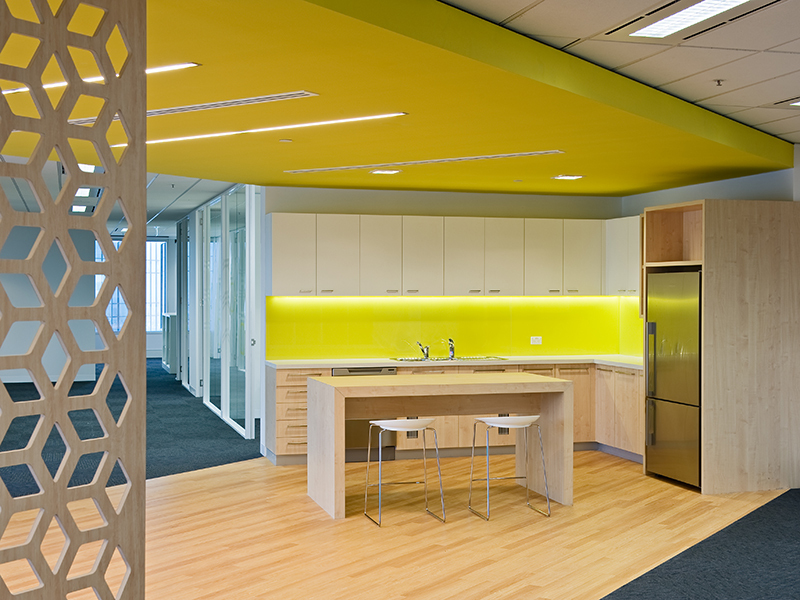 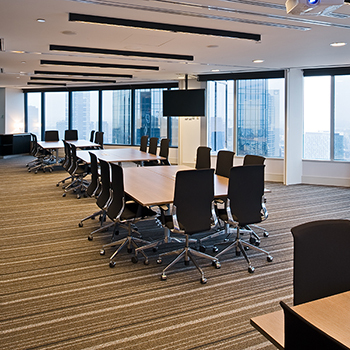 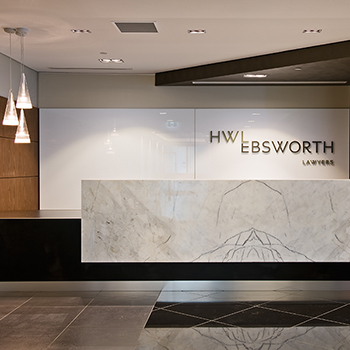 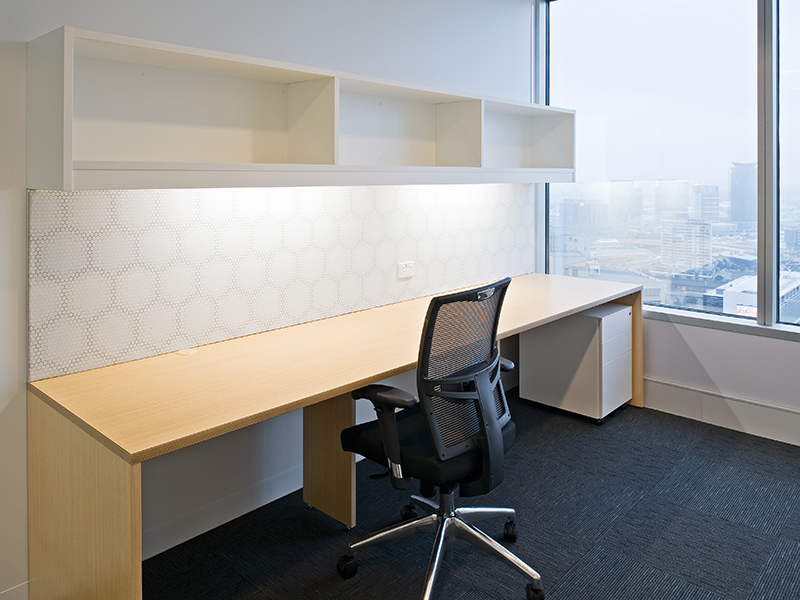 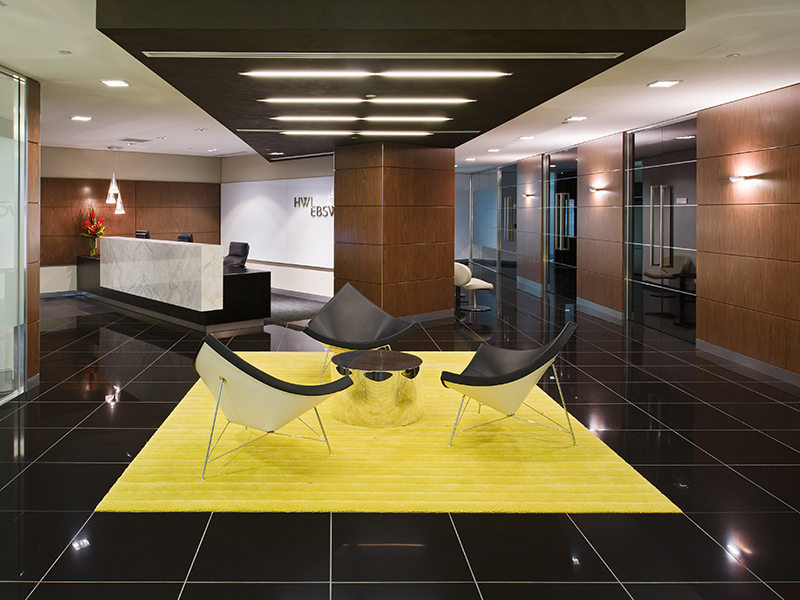 Sonic Lighting was proud to design and supply the lighting for HWL Ebsworth Lawyers new offices in Melbourne in 2010. 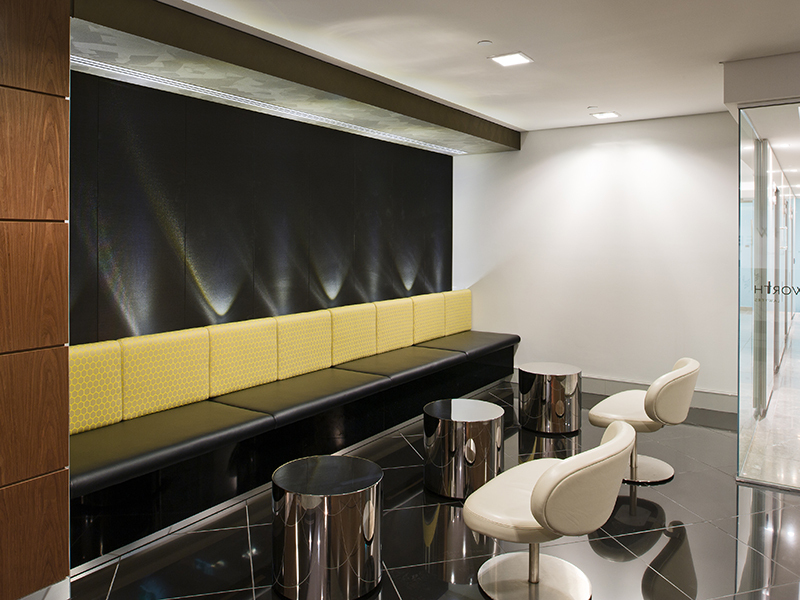 The lighting brief was to create a sophisticated 3- level commercial fit-out, with the lighting to be mirrored on each floor. 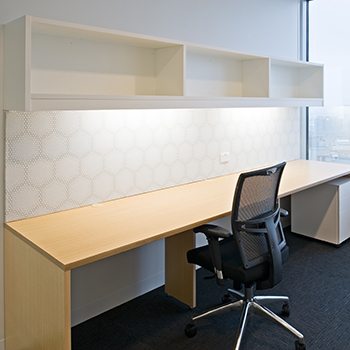 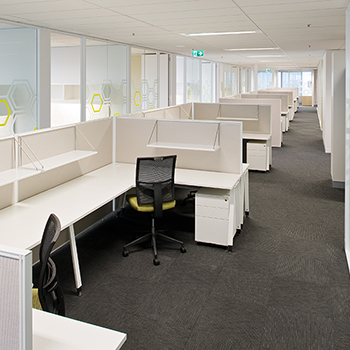 The design incorporates recessed and surface mounted Arkos Profile 040 linear fluorescent systems in the break-out areas and board rooms, LED strip lighting at workstations, and David Trubridge feature pendants to create interest in breakout areas.